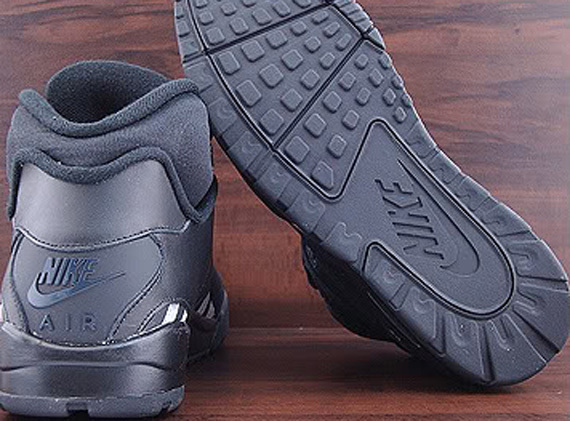 The Nike Air Trainer SC II High (and most of the 90's Trainers) are attributed to bright neon colors, like the OG Neon/Teal and the Infrared versions that made this shoe so popular. Along comes the tonal black (what we in the sneaker community like to dub 'blackout') colorway brings the shoe back down to its barest form, emphasizing the design of the shoe without being distracted by superfluous (although admittedly pleasing) colorways. 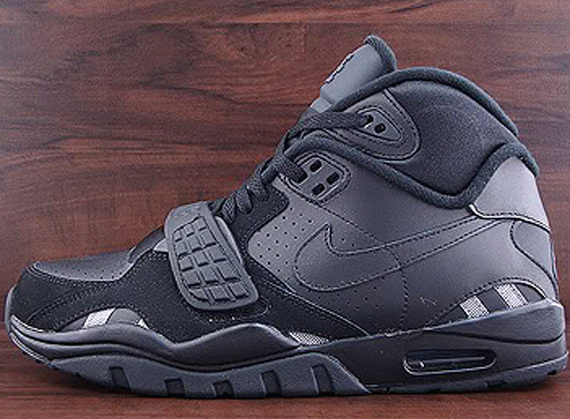 The 'Blackout' colorway of the Air Trainer SC II High just recently dropped, and it's certainly a worthy pick-up as a hold-over until the true OG colorways hit stores. 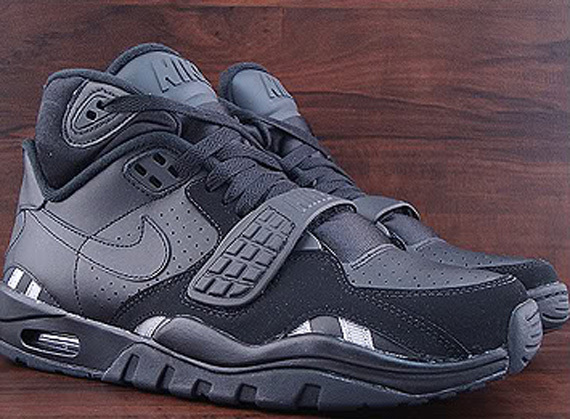 More images await you below, so take a look and pick up a pair now from 95soleman on eBay.